This is the summary of consumer reviews for Coleman Speckled Enamelware Dining Kit. 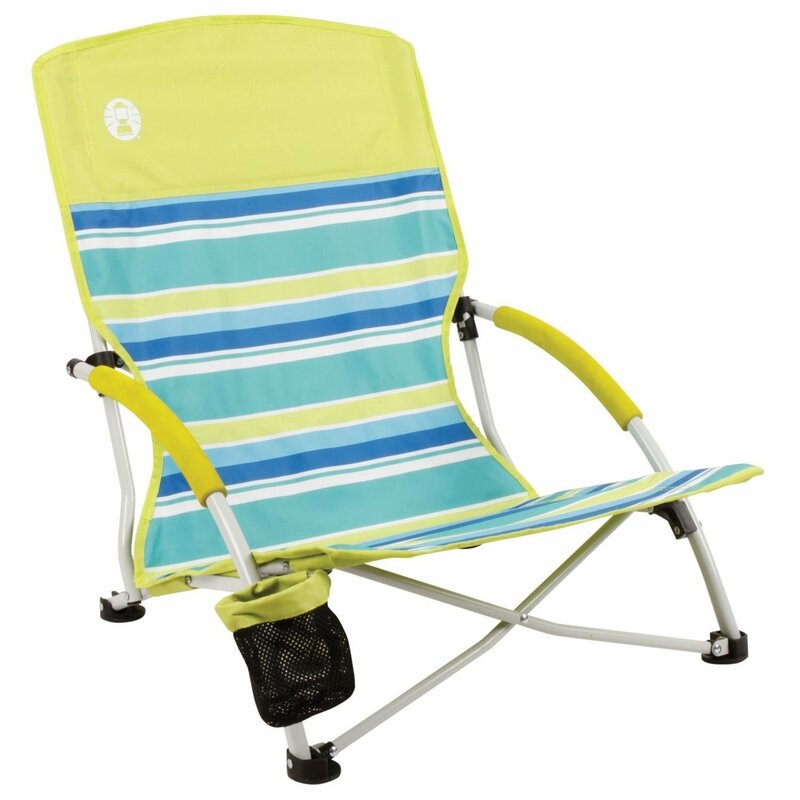 The BoolPool rating for this product is Good, with 3.80 stars, and the price range is $37.09-$59-86. 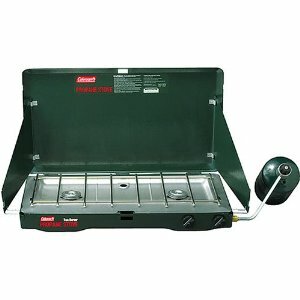 Used for camping; good product. As shown in the pictures I've attached to this product, out of the box the product had huge production issues. I bought this product for a family camping trip...am glad I did. 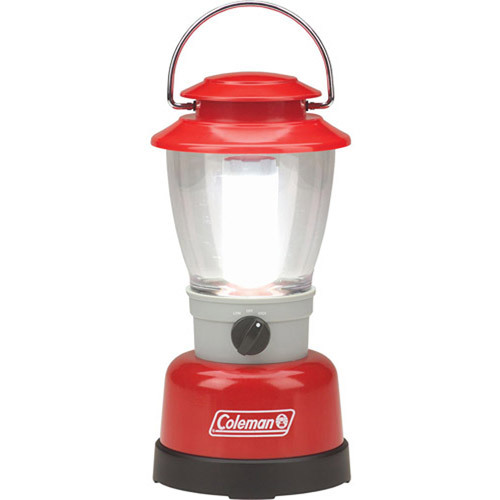 Another great product from Coleman. Product is good, all as expected. The plates, bowls, and cups are comparable to pretty much any camping dish set but the silverware set this product ahead of the rest. the silverware is the reason to buy this product. This product came is as described. Camping and cleaning go together and enamel products are easy to clean. Box was falling apart, plates were chipped and quality of 2 cups were poor. The plates and bowls chipped the first time I used them. 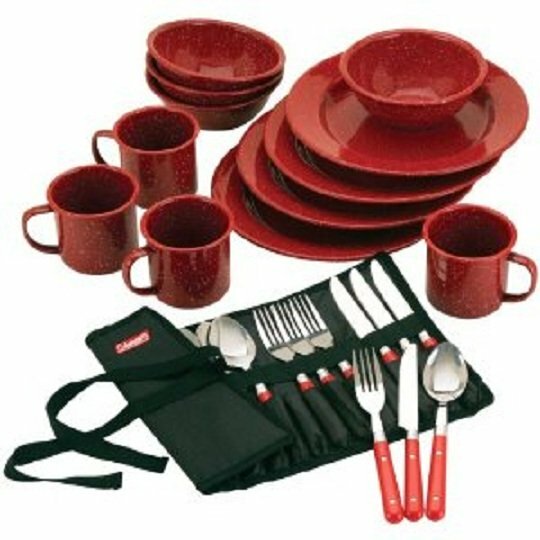 This Dining kit was of decent quality, worked just like plates, cups and forks should. I bought two sets of these, both came in crushed boxes with chipped and broken plates and cups inside. When I opened the Outside Box, Inner Box was open and all plates, Cups, and Bowls were spread in the Box. When I first look at the set and hold it in hand to have a close look, first thought came like Jail Plates, Bowls,and specially Cups like we usually see in movies. We've used this set a couple of times now and it appears the plates, bowls, and cups will last; however, the "silverware" is of a cheaper quality. Now I don't have to pull dishes, cups, bowls, and silverware out of my kitchen. It really feels like the outdoors using them, and we aren't harming the environment with disposable plates, cups, bowls, and utensils. It'll take several more uses to determine the staying power of the plates, bowls, and cups. 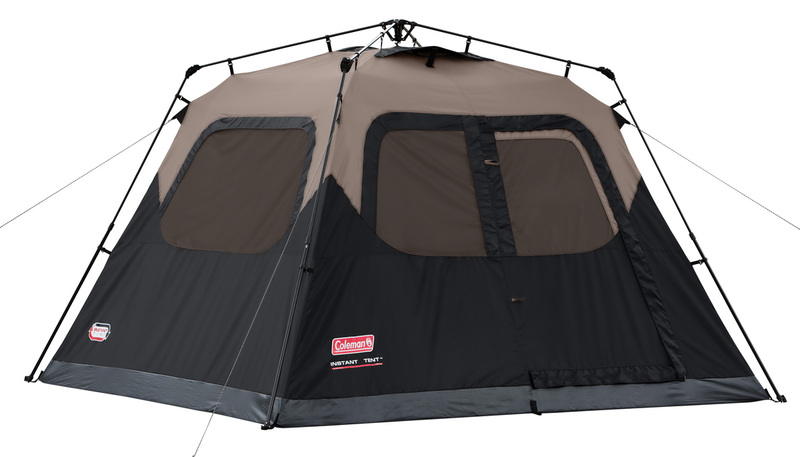 I really like this set for camping..Good quality and nice looking too. 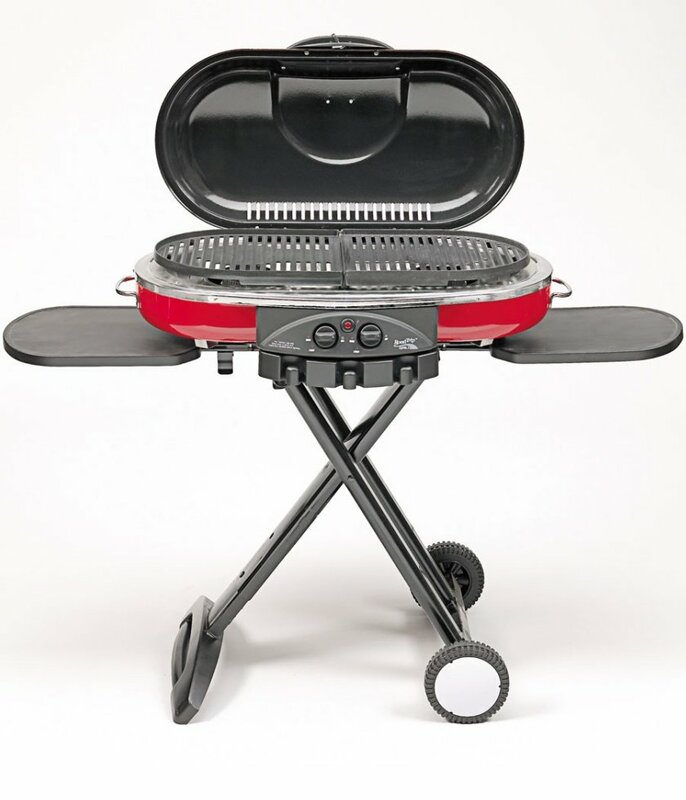 Very nice, complete camping dining set. 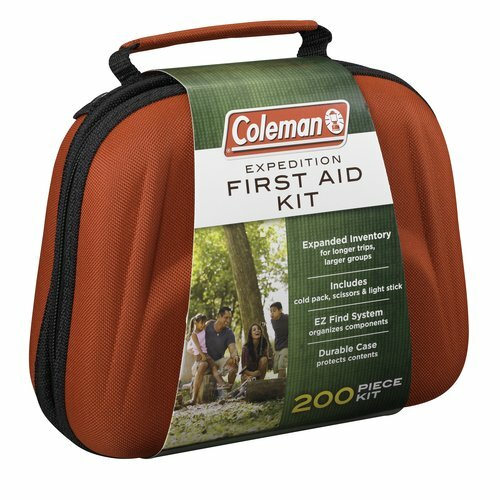 It'd be nice if Coleman also offered some kind of backpack or duffle bag designed to hold the dishes and mugs, that'd make a really nice kit or gift set. Nice quality for the price and just so darn cute!! The plates and bowls are also a nice size. The free cutlery set that came with it's in a nice roll-up holder, so you don't have utensils clattering around or getting lost. It'd be nice if there was a storage bag or if the box it came end would hold up a little better for storage. Would be nice if it came in some kind of carrying case like the silverware did. The flatware comes in a nice nylon wraparound holder with compartments for each piece. It was nice not to have to use paper products. FOUND IT VERY PRACTICAL, EASY TO CLEAN. The dinnerware is durable and easy to clean. easy clean up and plenty of room for dinner meal. They're super easy to clean and the silverware holder that rolls up and ties is very practical. I think for that price it's a good basic set that looked like it'd be easy to clean and serve its purpose well. My wife an I're avid campers and were looking for plates etc. that were easy to clean and would stand up to constant packing and unpacking without breaking. They're very easy to use and will save money in the long run because we wont have to buy disposables anymore. The silverware is very durable! We've it cleaned up and ready to use again! LOve this set..Looks so good with my gingham check tablecloth! These dishes are nice for camping; attractive and durable. Perfect full set for camping. We've used these dishes on several camping trips. This was a great set of camping dishes for the price. We bought 2 sets of the dishes to take on our camping trips. 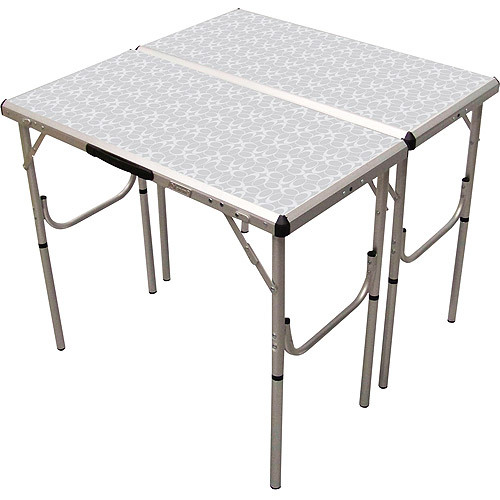 This a dining set for CAMPING! 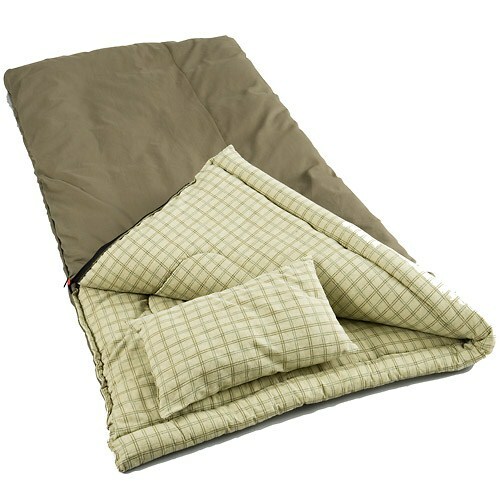 They look as expected, will only be using it about three time during summer for camping. Got this for camping during summer time, haven't use them yet. The enamel chipped - with hot water!?!. They were sloppy to start with and after one trip camping, the enamel started chipping off. 2 of the cups weren't usable-they'd the whole rim of cups enamel gone, bottoms had chipped enamel. Over the course of two- count 'em, 2- camping trips, the enamel on all bowls and mugs developed chips and began peeling. Like other people, I also had the enamel chip on the plates. I'm worried that with use the enamel will chip off. The enamel was severely chipped, even though it'd been packaged very well. The enamel isn't indestructible; mine already has a couple of chips. Unlike other reviews, where it concerns the enamel chipping etc, my set has held up just fine.